Heads up Walgreens shoppers! Starting 12/31, you can score 3,000 bonus reward points when you buy $10 in participating paper products. We have some great coupons available right now that will match in with the sale, so grab your coupons now! 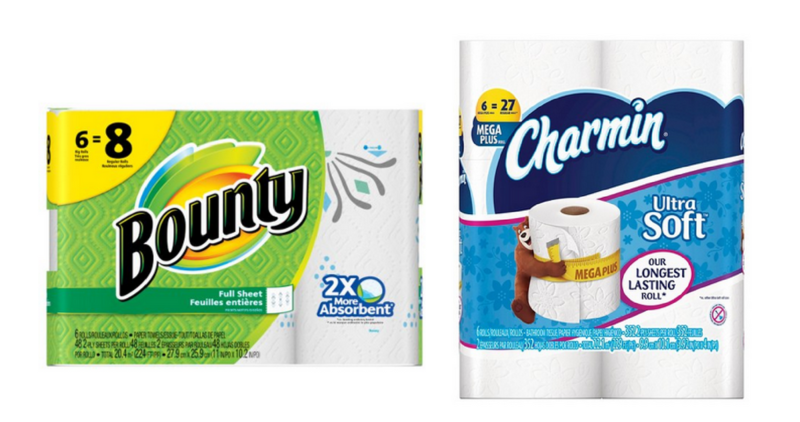 After coupons and bonus points, you’ll get bath tissue and paper towels for $2.99 per pack. like getting them for $8.97 or $2.99 ea.